The Bulgarian capital Sofia has a total of 8 500 stray dogs, according to official data presented at the opening of a new asylum facility at the Dolni Bogrov Quarter Tuesday. 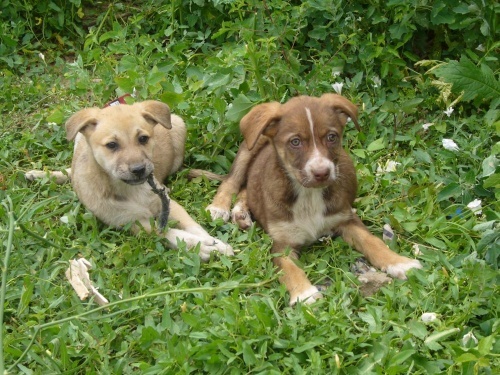 The data provided by municipally-owned firm "Ekoravnovesie" states that in 2007 there were 20 000 stray dogs in Sofia, and that their number declined by more than 50%. It contradicts unofficial data provided by NGOs that indicates between 30 000 and 50 000 stray dogs in Sofia. The existing dog asylums in Sofia can fit about 1000 dogs, and the new facility will add 500 additional spots.